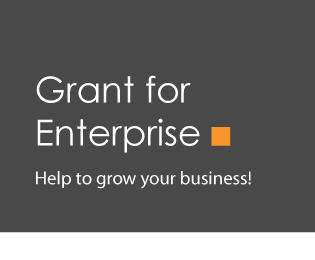 Grant for Enterprise - Apply for NBV's Business Grant Today! N.B. The Business Grant is financed by the European Regional Development Fund (ERDF) and is subject to European Funding regulations.